After the team stopped updating the public with information about the Dead Before Dawn most people were left in the dark as to what the team were doing. Now we have been rewarded for our patience with plenty of new media and an annoucment that the campaign will be released for Left 4 Dead at the end of September. 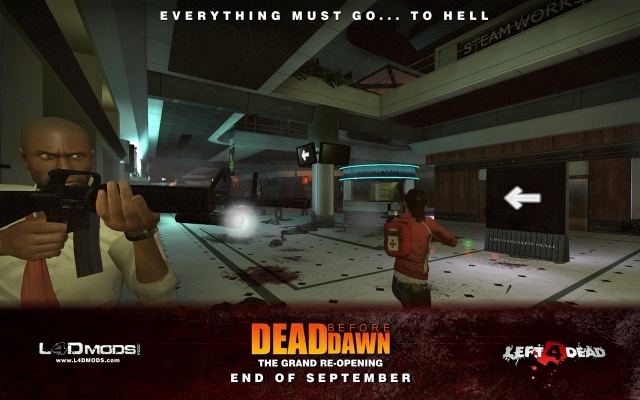 After release the team have mentioned they will be converting the campaign for use in Left 4 Dead 2. Check out the campaign information here.